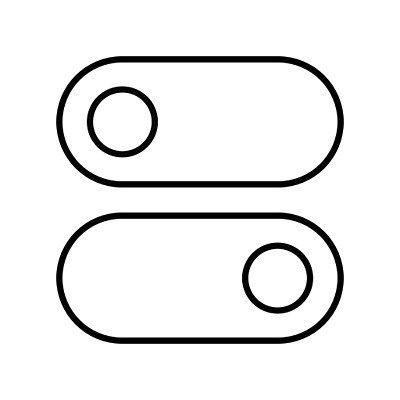 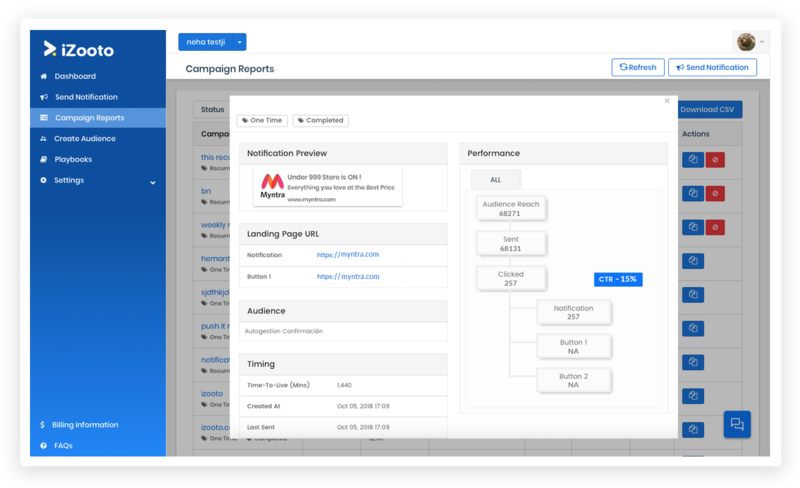 Send targeted and personalized Safari Push Notifications and connect with your audience in real time. 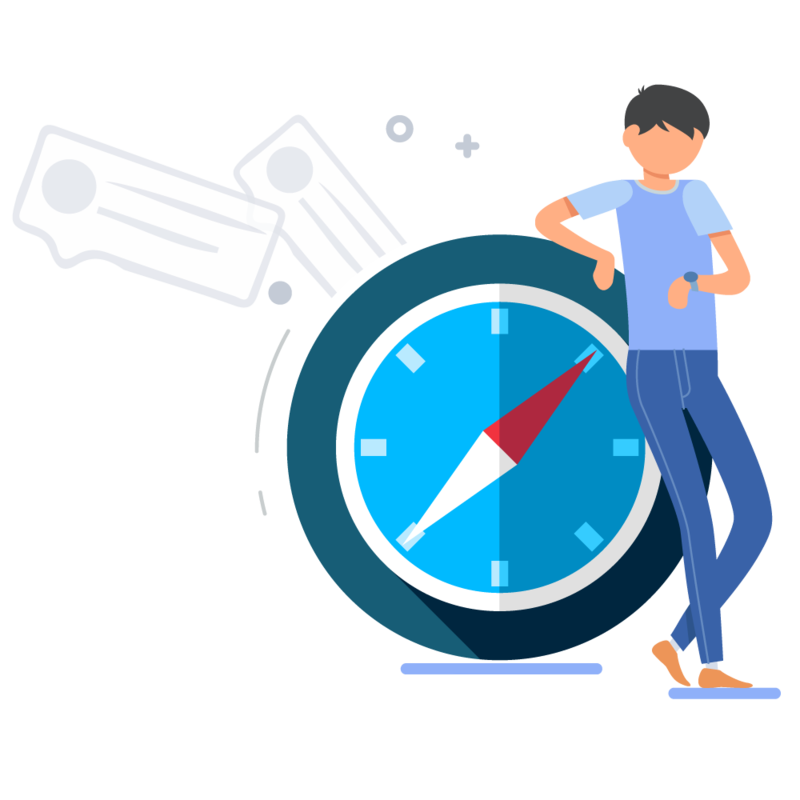 Cover your website visitors across browsers and devices. 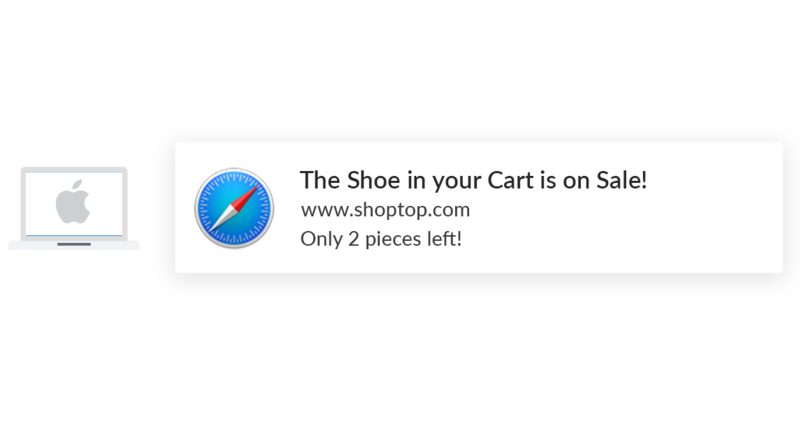 Safari Push Notification work seamlessly on Mac OS. 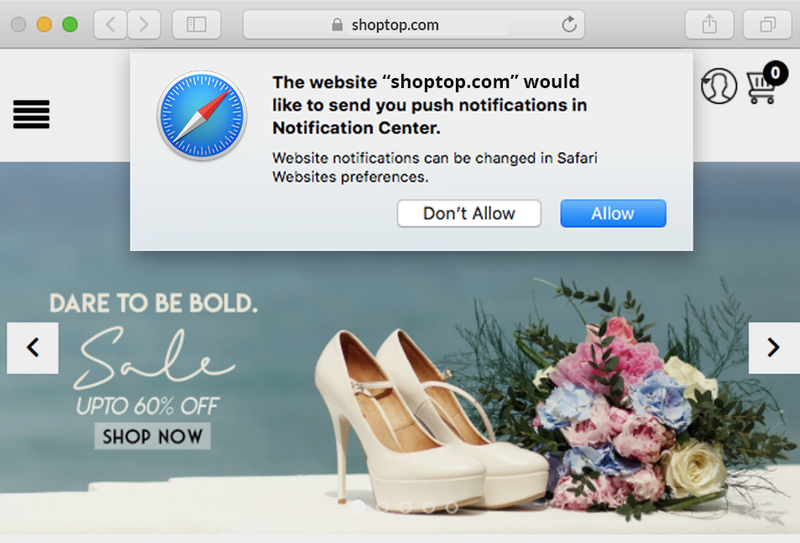 Web Push Notifications are also supported by Chrome and Firefox.